Barclays has today announced the appointment of five new managing directors to support business development and drive growth opportunities for the bank’s Scottish operations. The diverse set of hires represents a mix of internal and external recruitment, with Judith Currie, global head of securities services, and Jacinta Stewart, head of HR for Barclays International chief operating office & BX chief operating office, having both been promoted from within the bank. Mary McIntosh, MD, head of BX compliance operational services, will join Barclays Scotland in the summer, relocating from London to Glasgow. Scott Mackay joins the business as head of Barclays International portfolio execution and technology lead for Scotland after over 15 years at BskyB. Raymond Mulligan joins Barclays as chief information officer, savings, investments & wealth management (SI&WM) and private banking & overseas services (PB&OS) after spending two decades with Credit Suisse in London. Scott Stewart, head of Barclays Scotland, said: “These senior hires are a key part of our recruitment drive as we look to grow our significant presence in Scotland ahead of us opening our new campus at Buchanan Wharf. Each individual brings a diverse range of experience which will be crucial to transforming our ability to innovate and drive further opportunities in Scotland. The new hires represent a significant milestone for the lender after it announced 700 new desk office jobs at its Princes House on West Campbell Street sites in order to grow our numbers as they look ahead to moving into its new campus at Buchanan Wharf, Glasgow. 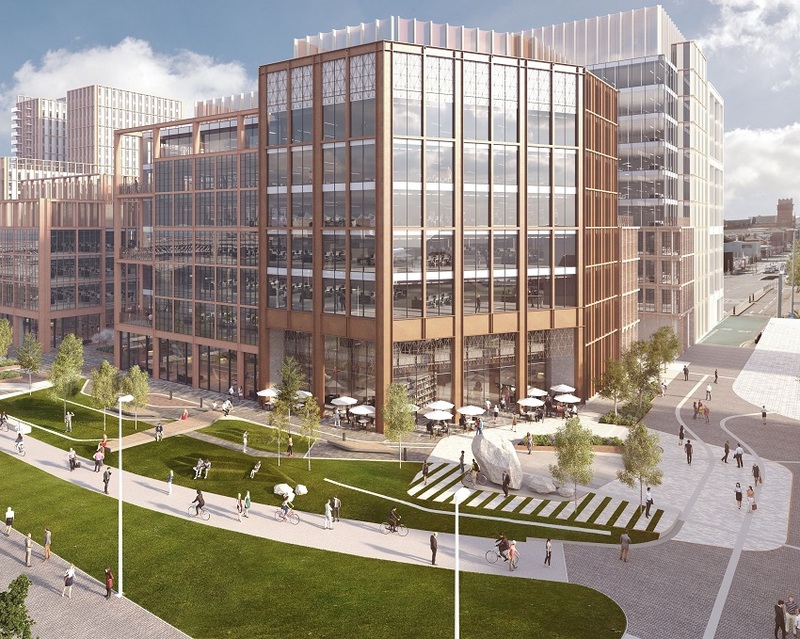 Once completed, the campus will be able to accommodate up to 2,500 additional roles, doubling Barclays’ current workforce in Scotland and making the bank one of Glasgow’s biggest commercial employers.